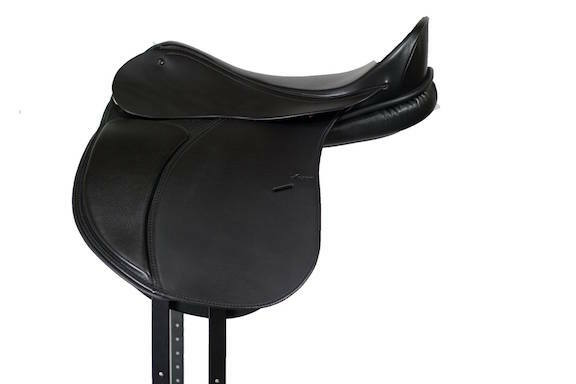 I just wanted to let you know how much I love my (Encore) saddle! It works so well for my Friesian mare as well as my QH gelding. I recently got a Gypsy filly and can't wait till I can use it on her. I never want to ride in anything else. And I want to order the western fenders for it so I can take it trail riding as well. Hi Carole! I had the privilege of riding in the new Encore saddle today. It felt wonderful. 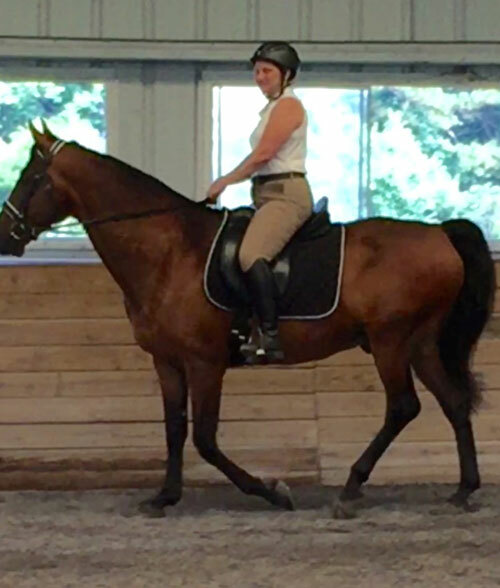 It was very comfortable, and the smaller knee rolls made me feel very connected to my horse!